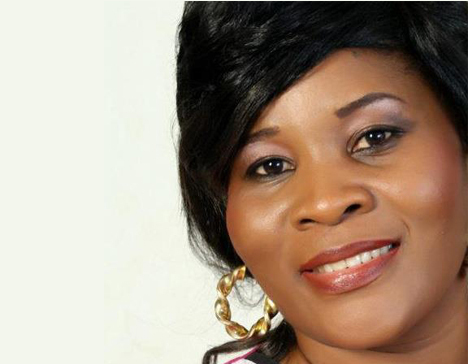 Moji Alawiye has been a front liner in the world of Christian music in Nigeria. She started as a teenage in the church choir, she’s released several inspirational albums to her credit. She pioneered worship experience an annual interdenominational gospel concert, which cuts across the nation.